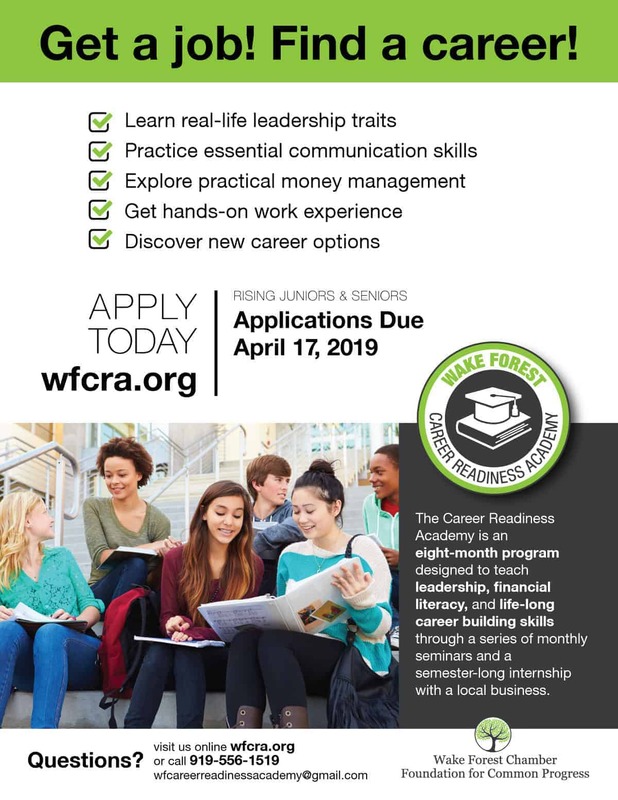 This flyer was designed for the Wake Forest Career Readiness Academy, a new program offered through the Wake Forest Chamber and the Wake Forest Chamber Foundation. They needed a flyer to give out to students and high school faculty to promote this new program. 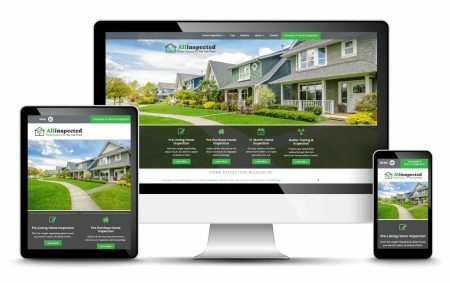 We created a simple bold headline along with a list of benefits from taking the program. There was a quick deadline so we focused on putting that prominently on the flyer. We used stock photography of high school students to give a quick visualization to the audience. We make the piece unified with the same color pallet, fonts, and style.